Over the past year or so UFO’s have become less of a cult phenomena and are being taken a lot more seriously by mainstream circles. Just recently in Austrialia, a man who considered himself the “Worlds Biggest Skeptic” was turned into a believer after seeing a UFO for himself. “There were two large orange lights. There was no beam and no noise. It was absolutely silent and they were moving slowly across the sky towards the north-west,” he said. “We thought it was a chopper coming up the channel. It was traveling at about 45 degrees to the horizon. This article first appeared at The Intel Hub. Hi again. I was able to finally watch the video now. And that is precisely what I had seen – 2 moving ‘stars.’ That must be the speed that the 2 objects were at for me not to notice them at first, until they sped the way I described it in my first post. Thanks again. I just want to know what time it was taken, since it occur on the same date. Hi. I’m from Bacoor City, the Philippines. The reason why I came by this site was because of in search of news or someone who had also seen two (2) strange ‘stars’ moving fast across our sky on January 7 at around 5:30 to 5:35 AM. Could this be those same UFO’s my son and I saw? When I woke up that early morning and opened the door and just stared at the sky infinitely, I then just noticed 2 objects moving where I thought at first were just stars. The 2 objects were near to each other at first, before heading into different directions (60 to 70 degree angle) and fading really slowly. Their speed was very smooth and jet-fast. I was able to call my 9-year old son to witness it as well, telling me that those must be airline jets. I said NO, and fortunately was able to locate and point to him a real jet in the east horizon for comparison. FYI. Thanks. 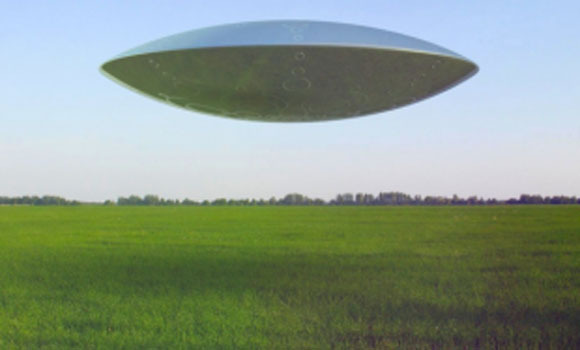 UFO / illusion of ufo don’t necessarily mean alien. Want a saviour? Supplied by “m.m”? good news it wastes your precious time watching online….